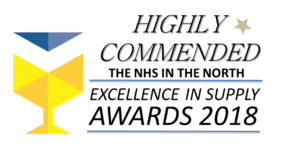 Pure Air pressure relieving mattresses are designed for enhanced durability and are perfect for the most demanding environments, in particular NHS hospital equipment pools and community loan stores. 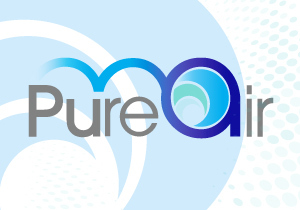 Pure Air offers the cared for the best in terms of comfort and therapy. Whisper quiet pumps with intelligent pressure management software. Tough and durable PU air cells for unparalleled reliability, comfort and efficacy. Patented high frequency welded PU air cells for long lasting use over many years.